In 2016, WFA presented the inaugural First Lady’s Woman in Public Service award. WFA established the award in partnership with Arkansas First Lady Susan Hutchinson to celebrate and acknowledge a woman who is committed to empowering and inspiring women and girls through a career in public service. 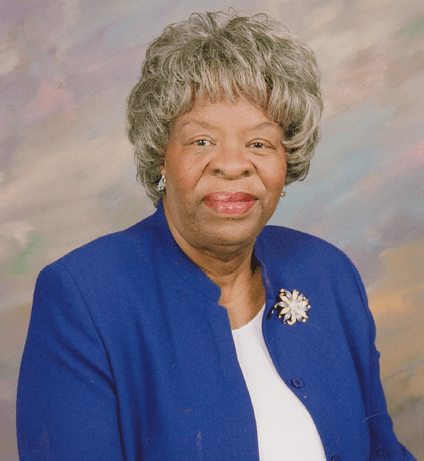 Annie Mable McDaniel Abrams is a retired educator and a political, social, civic, and community activist in Little Rock. She was instrumental in campaigns to rename various Little Rock streets in honor of Daisy Bates and Mayor Charles Bussey. Most notably, she was a leader in the campaign resulting in the renaming of High Street in honor of Martin Luther King Jr. and in the institution of Little Rock’s first Martin Luther King Jr. Day parade. Additionally, Annie was involved in the desegregation of Central High School, involved in Democratic party politics, at one point joining a group of women who campaigned for Republican Winthrop Rockefeller for governor, as well as an active member of the Young Women’s Christian Association (YWCA) during the 1970s. Created in partnership with Arkansas First Lady Susan Hutchinson, the Woman in Public Service award celebrates a woman’s commitment to empowering and inspiring women and girls through a career in public service. Betty was born at Black Rock on February 23, 1940 in Walnut Ridge. In 1962 she graduated from the University of Arkansas at Fayetteville with a Bachelor of Arts in English. She spent the next several years raising five children, an adopted son, three biological siblings, and a foster daughter while teaching second grade. In 1985 she graduated from UALR School of Law in Little Rock and began working at City Attorney for Pine Bluff and Redfield. From 1991 to 1993 she was the Commission Attorney for Arkansas Soil & Water Conservation Commission. In 1994 she was elected Prosecuting Attorney of the Eleventh Judicial District, West, and was reelected in 1996. She ran unsuccessfully in 1998 for Attorney General. She served from 1999 to 2003 as Commissioner of the Arkansas Public Service Commission. In 2003 she became Chief Legal Counsel to the Governor. In 2004, Governor Mike Huckabee appointed her Chief Justice of the Arkansas Supreme Court, then appointed her Associate Justice of the Court in 2005. When she completed her service on the Court she taught as an adjunct professor at UALR, then joined NPACE, to serve her country as a Professor at Sea, serving on the USS-DG McFaul, a navy destroyer serving in the Middle East. She is the first woman in Arkansas to be elected Prosecuting Attorney, the first woman to serve as a Governor’s Chief Legal Counsel, and the first woman to serve as Chief Justice of the Arkansas Supreme Court . 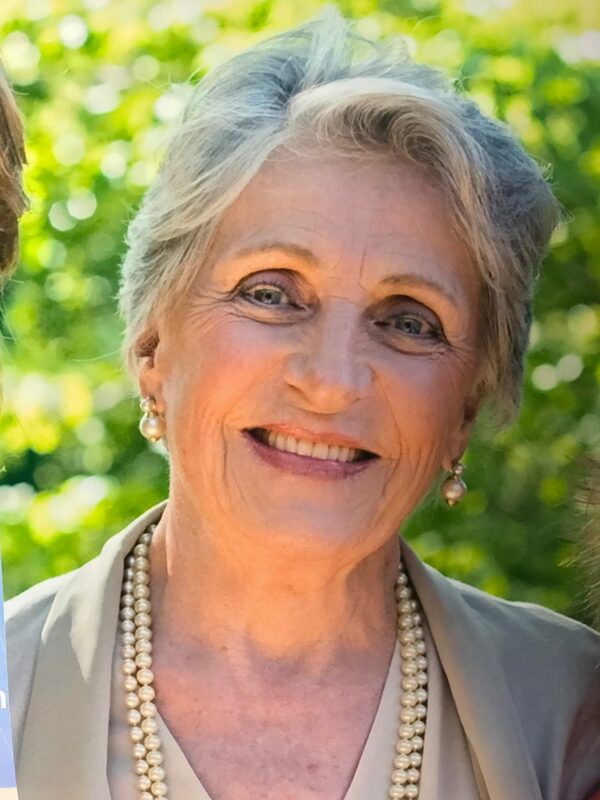 She is the widow of Charles M. Davis, MD, and she has six children and thirteen grandchildren. Her hobbies include tennis, white water rafting, and painting. Commissioner Colette D. Honorable was nominated to the Federal Energy Regulatory Commission by President Barack Obama in August 2014, and unanimously confirmed by the U.S. Senate in December 2014 for a term that expires in June 2017. An attorney, Commissioner Honorable came to FERC from the Arkansas Public Service Commission, where she served since October 2007, and led as Chairman from January 2011-January 2015. Prior to joining the Arkansas PSC, Honorable served as chief of staff to then Arkansas Attorney General Mike Beebe and as a member of the governor’s cabinet as Executive Director of the Arkansas Workforce Investment Board. Her previous employment includes service as a consumer protection and civil litigation attorney, and as a senior assistant attorney general in Medicaid fraud before serving as an adjunct professor at the University of Arkansas at Little Rock School of Law. A native of Arkansas, Honorable is a graduate of the University of Memphis and received a Juris Doctor from the University of Arkansas at Little Rock School of Law.